Build Muscle and Burn Fat | What's New at Middle Management? So you want to build muscle and burn fat. It's a difficult undertaking. That is why we created Middle Management™, your one stop resource for information for building muscle and burning fat. The business world provides many lessons about burning fat and building muscle. build muscle by increasing profits and revenue. They have become ruthlessly efficient at it. They trim fat and flex their muscle by focusing on quality information, solid data and the right measurements to make the best decisions. As a result, here at Middle Management, we strive to provide you with timely, useful information to packing on muscle, melting fat, or generally get in better shape. Businesses cannot operate without the facts, so why should you? 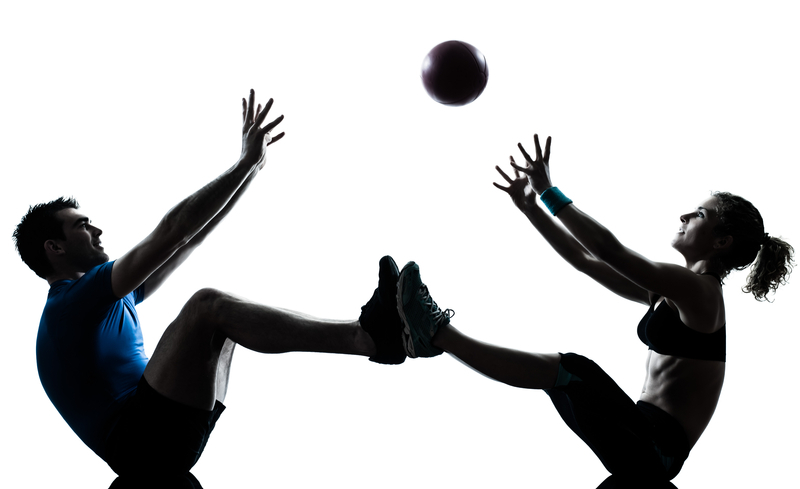 Continue reading "17 Best Medicine Ball Exercises"
Don't have a lot of time? This is the best ab workout to get shredded lower abs for people too busy to get to the gym. Continue reading "4 Minutes to Ripped Lower Abs"
Should You Drink Water to Lose Weight? Drink water to lose weight? Here's what the science says you should do to burn fat and increase your metabolic rate. Continue reading "Should You Drink Water to Lose Weight?" Build muscle and burn fat with the 3 E's for easy fitness. Learn how I used secrets from the world's best companies to transform my body, and how you can too. Free workout plans and more! Continue reading "Build Muscle and Burn Fat"
Learn how Build Muscle and Burn Fat with Middle Management grew from my struggles with fat loss. Find out how treating your body like a business can help you look and feel better. Continue reading "About Me (and the Birth of Middle Management®)"
24/7 Fat Loss Bonus and Contest! My 24/7 Fat Loss bonus package is unbeatable. Add that to the 24/7 Fat Loss contest and you have a true win-win situation. Learn more now. Continue reading "24/7 Fat Loss Bonus and Contest!" Understanding how to lose stomach fat is a challenge many of us face. We want to see our 6-pack abs. Here's how to get started on your fat burning journey. Continue reading "How to Lose Stomach Fat and Get 6-Pack Abs"
This free ab workout routine will show you how to get six pack abs fast. Show off your ripped abs this summer with the best ab workout. Continue reading "Free Ab Workout Routine: How to Get Six Pack Abs That Turn Heads"
Once you know your abdominal muscle anatomy, you'll be abot to target your rectus abdominis, obliques, transverse abdominis to get six pack abs. Continue reading "The Abdominal Muscle Anatomy"
Abdominal crunches are a stable of any good abdominals workout plan. Variations all you to target the entire abdominal muscle anatomy. Continue reading "Abdominal Crunches Exposed!"